All 26 single letter .IO domains are taken, but are they being used? 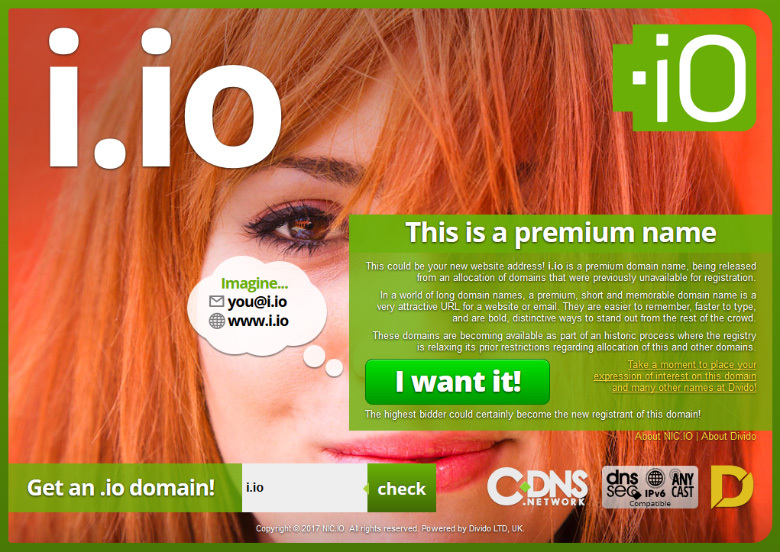 :DomainGang All 26 single letter .IO domains are taken, but are they being used? All 26 single letter .IO domains are taken, but are they being used?  Owning a single letter domain in any TLD can be both useful, and pricey. Single letter domains can cost millions of dollars to acquire, and many registries hold onto them until later on, to sell individually or via auctions. The dot .IO Registry operates the ccTLD for the British Indian Ocean Territory, and not without controversy. Regardless, many tech and fintech start-ups support the shortness, efficiency, and input/output references of the .IO ccTLD. It has become synonymous with bootstrapping on a budget, and blockchain technology companies have adopted it as well. Single letter .IO domains are all taken, naturally, but are they being used? We ran a full check on the 26 letters and here’s what we found: 15 domains are for sale by the Registry, 2 are for sale by private parties, 4 are used as forwards to other domains, and just 4 are developed. One more does not resolve. Actually I am not sure these domains are for sale by the registry (e.g.  C.IO) – I questioned the registry about these and they said they were owned privately. Mike – If the seller is a private entity they must be closely knit with the Registry, to acquire all letters in bulk. Single letter domains are generally always liquid and easy sales if you got them for the good price with plenty of room for s profit.